Your Wedding day will be full of many precious moments and emotions, which is where I come in... I am passionate about photographing the wedding story as it unfolds so when you go through your photographs afterwards you will both see the fun, laughter and any details that you may have missed. My photography covers all the small details from the flowers to the laughter of the adults and the fun and cheekiness of the children! 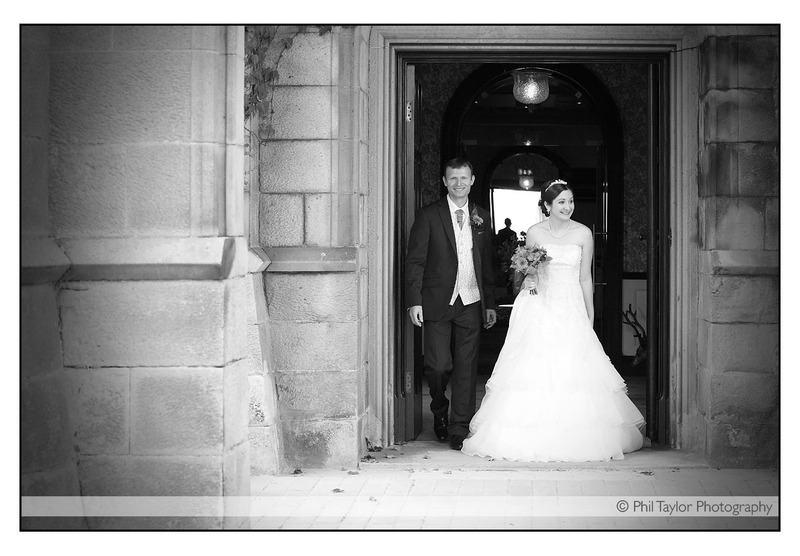 All these photographed moments will tell a great story and remind you for years to come of your amazing Wedding day! 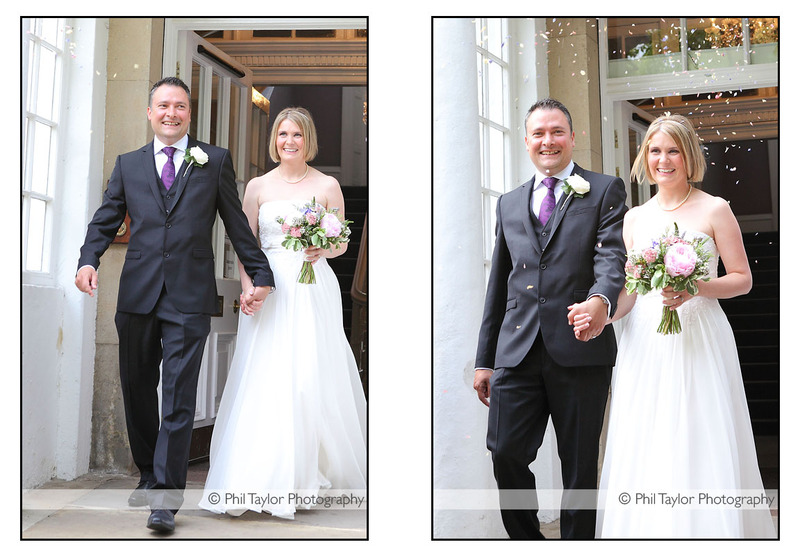 Please click on the images above to see details, examples and prices for my wedding photography. I am a Harrogate based wedding photographer providing a professional wedding photography service in Leeds, Harrogate, York, Knaresborough, Wetherby, Boroughbridge areas as well as travelling across Yorkshire and the UK.